PHILADELPHIA (WPVI) -- A woman is facing charges after she was allegedly caught with hundreds thousands of dollars worth of cocaine at Philadelphia International Airport. 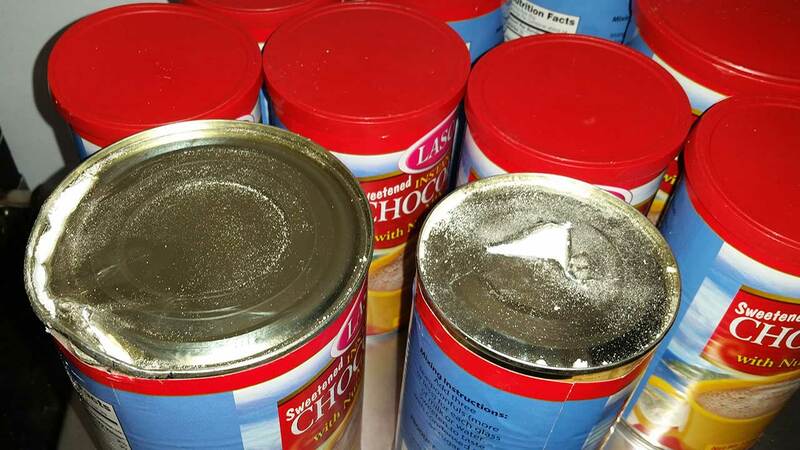 U.S. Customs and Border Protection officials say 38-year-old Tiwanda White-Pinkton, of Upper Darby, tried to hide $300,000 worth of cocaine in ten instant chocolate drink mix cans. Investigators say the cans, containing nearly 10 pounds of cocaine, were discovered after White-Pinkton arrived from Montego Bay, Jamaica on May 23. "We're hopeful that this arrest sends a strong message that CBP officers in Philadelphia remain committed to intercepting illicit narcotics before it can reach our communities," said Susan Stranieri, the CBP Port Director in Philadelphia.